The baby breaking records... and scales! The baby breaking records… and scales! Look at this adorable little baby boy, how old would you say he is? What if we told you he weighs nearly eight kilograms and is 61 centimetres long? Not-so-little Jack Castle may be the size of an average one-year-old, but he is only 10 weeks old. 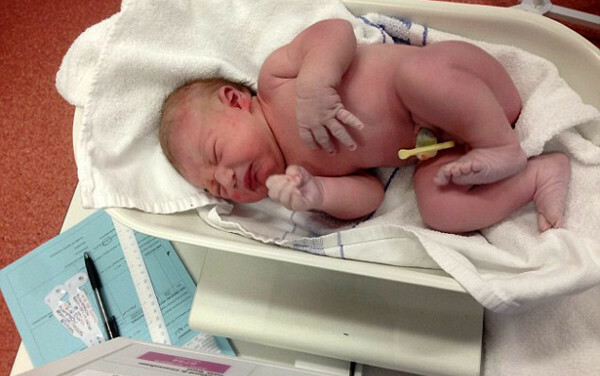 Baby Jack is already tipping the scales at more than 7.7 kilograms and is being dubbed the UK’s biggest baby. Just how did baby Jack get so big? Diana Kuznetsova and her partner, Ben Castle, were delighted to discover that they would be welcoming their first child in early February this year. But while most mums have at least a couple of months to keep the baby under wraps before their bump starts to show, Kuznetsova noticed her baby bump was visible by four weeks. Kuznetsova, who had always been an active runner, had to stop exercising at 12 weeks simply because she was already too uncomfortable. By four months she felt ready to burst. By six months Kuznetsova was measuring full term. “They couldn’t understand why my baby was growing so big. Everyone thought I was having triplets,” she told reporters. After three days of labour, Jack Castle made his grand appearance on 19 February 2015 weighing a whopping 5.30 kilograms. And since his birth date, he continues to grow and grow and grow. Jack never wore his newborn clothes or nappies and is now wearing clothes designed for nine-month-olds. He is 61 cm tall, and, according to the average length and weight charts in Australia, is well off the charts for his age group in weight and in the 90th percentile for length. 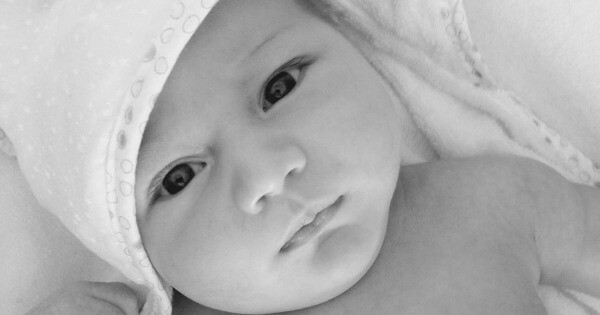 The average newborn baby weighs 3.35 kilograms. Jack may be UK’s fastest growing baby but he is not the only little one tipping the scales. 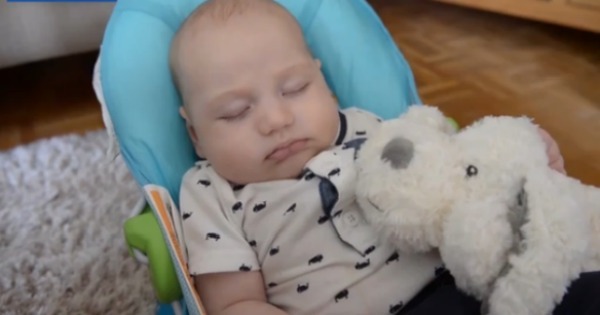 In May baby Jake McGuire was born in Ipswich Hospital, Queensland, measuring an incredible 6.03 kilograms, the average size of a three-month-old. How big were your children at birth? What about at one year?